Home » OPTP Soft Foam Roller™ - Round 36" x 6"
OPTP Soft Foam Roller™ - Round 36" x 6"
The softest of OPTP’s foam rollers, it’s perfect for balance and gentle weight shifting exercises, including Feldenkrais Method® techniques. Non-returnable. 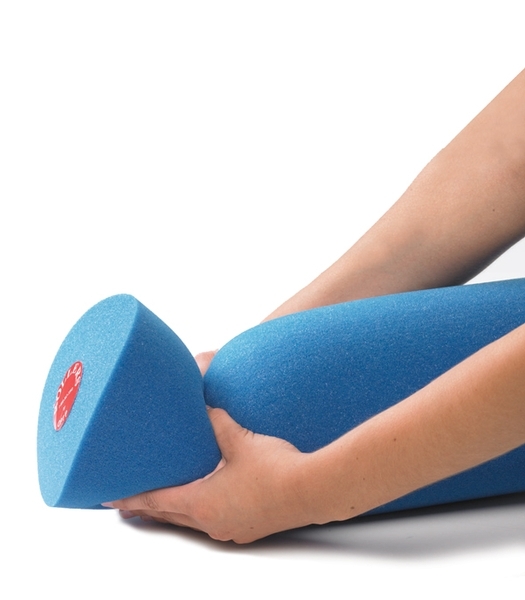 OPTP’s Soft Foam RollerTM features an incredibly soft construction, compressing to almost 1/3 of its size (2”) when used. It allows users to perform gentle weight shifting exercises and practice balance with a complete sense of security. Measures 36” L x 6” dia. Compresses to approximately 2” under pressure. Perhaps I was unaware of the full description which does explain that is the softest of OPTP&apos;s rollers, but unfortunately it really needs to be a bit more simplistic with the explanation of just how soft it truly is. I realize it shows a person squeezing it, and it also lists the compression (which honestly is rather a bit more technical than I am used to looking for). I think it would have been a little easier to state that it is non-dense and offers no "rolling" pressure as all other foam rollers do. It defeated the purpose as I was trying to seek out a softer roller for clients with sensitive musculature. However, it is non-returnable and it will not be able to be used at all. 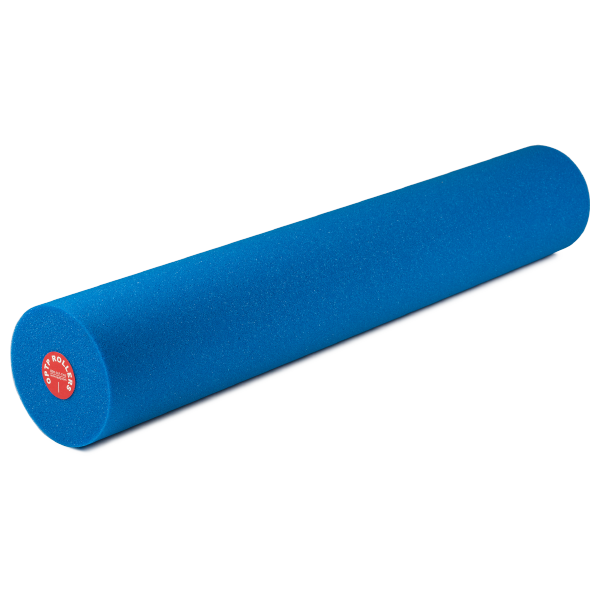 This extra soft roller is excellent for individuals who are sensitive to the firmness of a standard roller. The soft density still challenges spinal stabilization and core recruitment. Highly recommend in a therapeutic setting. Foam rollers offer endless ways to use for sensorimotor activities. I started a foam rolling class, and my clients are very happy with the foam rollers. I teach a technique that requires some time lying on the spine. The ultra soft one has been nicknamed the "spine cloud" Thank you for wonderful products!